display reveals intriguing insights in the most exceptional of everyday objects. home in Kensington, where the entire top floor will display the museum’s collection of twentieth-century design. 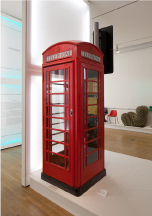 exhibition will show the surprising origins of famous and lesser known designs, alongside contextual images and documents.National identity is explored through objects that define a nation such as the phone box, road signage, the post box, the London 2012 logo and the Euro. The story of the development of the London 2012 logo tells how for the first time in history of the Games, the Olympics and Paralympics embraced the same logo. 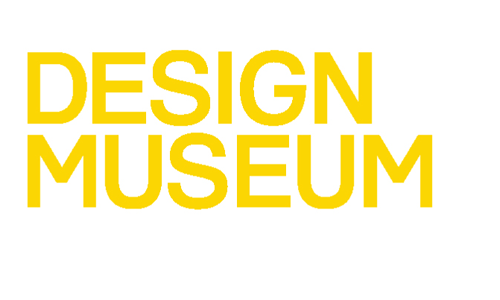 The logo was created to be a ‘design for everybody’ – the exhibition will reveal the design process and thinking behind this symbol of Britain as a world stage and allow audiences to interact with it. 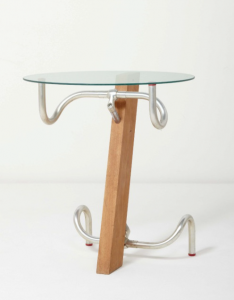 items to the first examples of plastic furniture in the 1960s. Recent uses of plastic include high profile designers such as Issey Miyake using recycled PET from plastic bottles to create fabrics used in his designs. 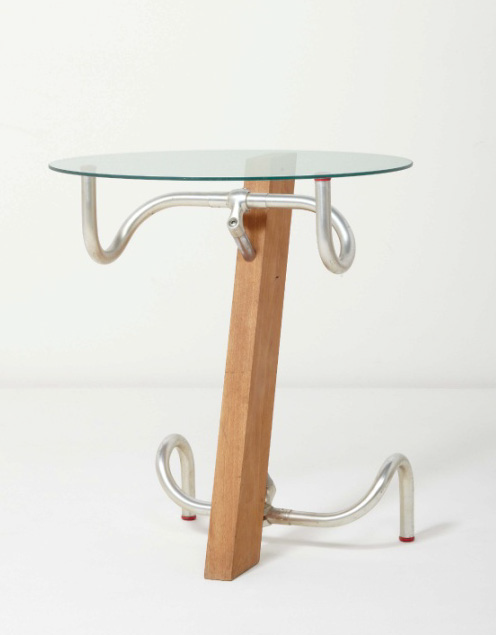 furniture, products, textiles and architecture. The section will feature works by Marcel Breuer, Laszlo Moholy-Nagy and Erno Goldfinger, whose name Ian Fleming spitefully immortalised as a Bond villain because of personal antagonism. time in a section looking at collecting. 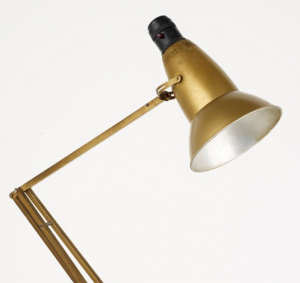 resulted in an invention that was to become one of the most copied, parodied and collected in the history of design.